The café industry is continually evolving. Innovation, experimentation, and education drive new trends, fresh standards, and different customer expectations in food and beverages. 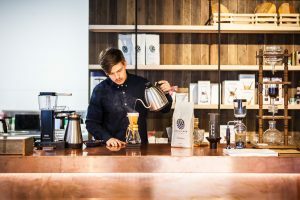 2018 saw growth in the Australian café industry. There are now over 20,000 cafés and coffee shops that employ 140,000 people. But what was happening behind the numbers? 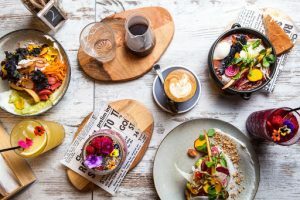 Looking at information from the Australian Café Owners Network, other online communities, and through first-hand experience, some distinct trends are clear. 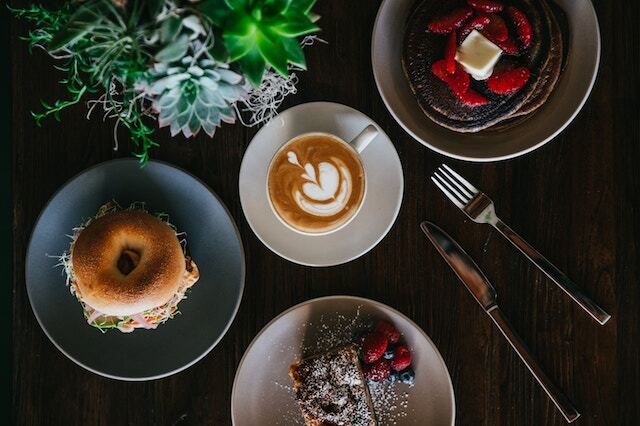 Take a look at what was important to the Australian café industry in 2018 and what that means for the future. 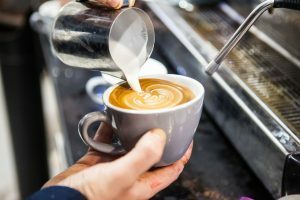 The insights in this article come from the Australian Café Owners Network, a Facebook group for Australian café owners to connect and discuss the industry. Through the network, café owners discuss business problems, gain new ideas, and exchange tips and strategies. Areas of interest include hiring, training, and business development. In my role as the founder of this group and also as a hospitality professional, I witnessed six key trends in 2018. Plastic bags, coffee cups, and straws took centre stage in 2018. 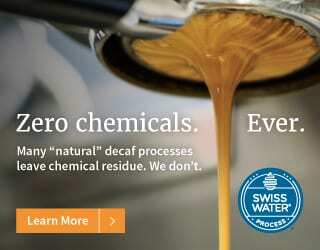 Customers and café owners are becoming more environmentally aware. This is no surprise when they’re hearing that Australians throw out an average 2.6 billion coffee cups each year – enough to circle the globe seven times. But what does this mean for coffee shops? In 2018, we had an anecdotal rise in the use of reusable cups. I predict that 2019 will include more questions about your café’s environmental footprint. Customers are likely to ask about your coffee, food, and operations: Is it locally sourced? Is it organic? Is it sustainable? 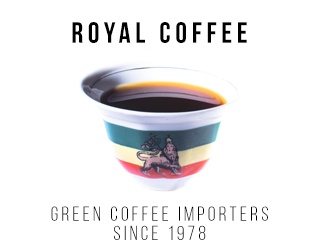 Do you have reusable cups for sale? Do you have sustainable straw choices? This doesn’t mean you have to change your entire operations to become a completely self-sustaining café. It just means you need to be prepared to answer the questions when they come – and they will. Think about what parts of your café you can easily improve and promote to highlight that you are aware of environmental impact. Train your baristas on answering the basic questions and perhaps include some information on your menus or signage. Learn more in Sustainability in Coffee: What Are The Main Issues? The coffee shop business is competitive and 2018 saw around 2.2% growth in the industry. So owners are also fighting harder than ever to secure their piece of the coffee pie. This has resulted in a focus on operational efficiency. Café operators aren’t necessarily tightening their belts, but they are seeking solutions on how to become more efficient with their time and productivity. 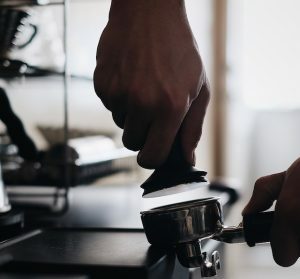 In practical terms, this means that café owners are installing more effective point-of-sale systems and brewing tools, such as e-grinders, automated milk taps, and built-in water filtration systems. 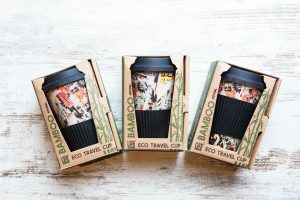 They are encouraging reusable cups to reduce packaging and storage costs. They are also interested in learning about more efficient brewing methods, renovation costs, and even menu designs. Wage percentages and food costs were major discussion points in 2018. Some operators implemented software programs to help them analyse their numbers and identify inefficient procedures. These are all areas you can look at improving in your own café. Are there procedures or equipment that could be improved? Maybe you can dedicate some time to rethinking the use of space or reorganizing storage areas more efficiently. 2019 could be the year you streamline your business and cut the fat. 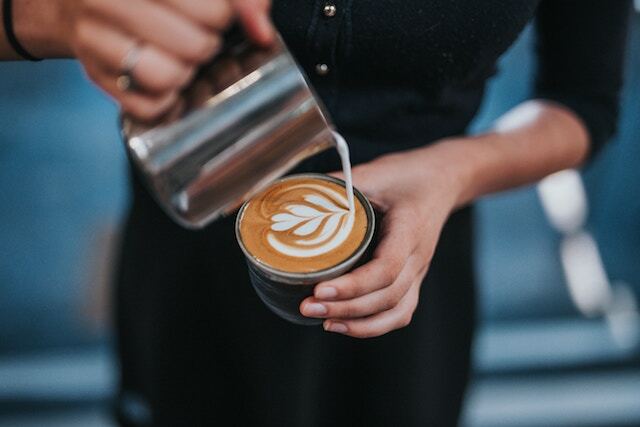 In 2018, café operators were interested in honing the skills of their staff members to produce better-quality coffee and more refined experiences for customers. 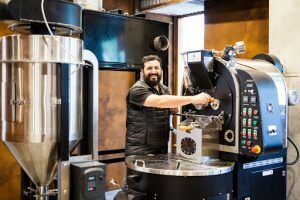 In the Australian Café Owners Network Facebook group, operators discussed barista training options, including training with their coffee suppliers and increased in-house training. Some also said that they were using their cafés to host beginner coffee training programs for customers. Increased awareness and interest in coffee origins and brewing methods opened up related discussions. 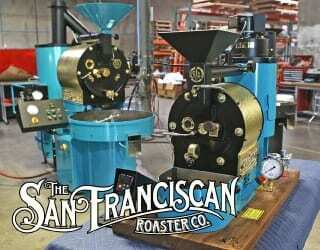 Operators enquired about different coffee blends and third-wave brewing options such as pour over and cold drip. 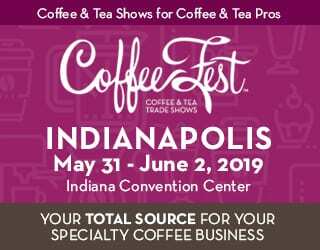 The same industry report states that “niche and independent coffee houses tend to differentiate themselves based on the quality of their coffee.” So for your own café, remember that specialty coffee is more than just a passion – it’s a strategic competitive opportunity. Through providing educational opportunities and specialty quality drinks, you can offer more than your competitors. Attracting and retaining talent was a huge discussion topic in 2018. Numerous polls conducted in the Australian Café Owners Network group showed that many café owners found their staff members no longer wanted to pursue hospitality as a career. They attributed this to a lack of career progression and incentives. It was particularly difficult to hire and keep career chefs and baristas. Café operators reported employing younger and less experienced staff members to keep wage costs down, but noted that they required more training. One way to handle this trend is to consider your own hiring practices. Remember that customers aren’t the only ones spoiled for choice when choosing a café – trained baristas and chefs are too. When interviewing, be clear about who you are, what the core values of your business are, what you can offer new recruits, and what it means to be part of your café’s culture. Recruitment is about building a potential relationship to see whether you’re a good fit for one another. Through discussions among café owners, I see that the café industry is changing its management style away from hierarchy and towards a team mentality. You and your employees should be working to reach a similar goal. Café owners are now also more aware that they can keep their employees happier and more committed by designating roles based on personality and skill set. Consider this in your own business – if someone has a passion for one area or is particularly good at it, encourage this development. You may find you are able to keep skilled baristas for longer if they are working in a role they truly enjoy. In 2018, I saw an expectation of incredible customer experience. 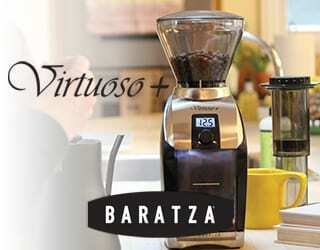 Customers simply want to know more about their coffee and receive excellent service in a valuable experience. In keeping with the rise of specialty coffee, customers are asking more questions than ever before. 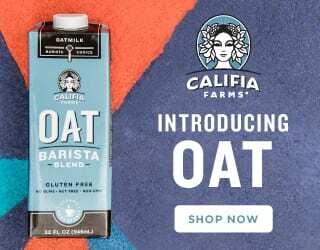 Café owners reported customers asking about coffee origins, milk alternatives, brewing options, dietary requirements, and tailored meals and coffees. Customers are also becoming more discerning with their coffee and aren’t afraid to give feedback, whether it’s positive or negative. As specialty cafés raise the bar, customers are becoming more informed, seeking out quality and creativity, and looking to expand their knowledge. Look at this trend as an opportunity. If you can provide excellent quality coffee with equally good service, you will attract and retain loyal customers. Make sure you and your staff members are well-trained in both coffee preparation and soft skills. Last year there was a large spike in Australian Café Owners Network members seeking support and guidance. A lot of members asked for advice on promotional techniques. This included how to best use social media, strategies for business growth, discussion of whether a liquor license would bring in more profit, and practical recommendations on renovation and expansion. It could seem from this that café owners are insecure in their business or without stable custom, but many café operators noted that they were very successful in 2018 and that the industry is still very profitable. Café owners are simply conscious of how they can adapt and improve. They are aware of customer trends and endeavour to create a better customer experience. Even more so than any other, this year is all about creating high expectations and delivering on them. 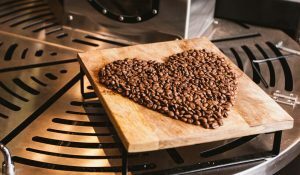 Owner discussions suggest that customers are looking for more than just a great coffee – they want to know how your business connects with their personal values. Remember that although some customers will be fiercely loyal to the right cafés, many are still open to new methods and experiences. So ask what your customers want from you and consider whether you are providing it. This is key to keeping customers and attracting new ones who fit with your café’s established culture. Invest in your team, educate them about your products, and teach them how to answer customers’ questions. But also focus on keeping those skilled team members through recognising their talents and sharing your goals and expectations. Overall, your café’s success depends on how well you can communicate and engage with your customers and how well you can create consistent positive experiences for them. If you’re willing to invest in your products, team, and customers, your café can survive any trend that arises. Written by Joshua Clifton of the Australian Café Owners Network and author of The Hospitality Guide.